John DeLorean sought to increase profit margins by getting government funding to set up shop in areas with high unemployment. At first it looked like Puerto Rico would be getting the factory, but Northern Ireland swooped in with a last minute offer of $120 million, hoping that more jobs would help end the sectarian violence plaguing the Belfast suburb of Dunmurray. 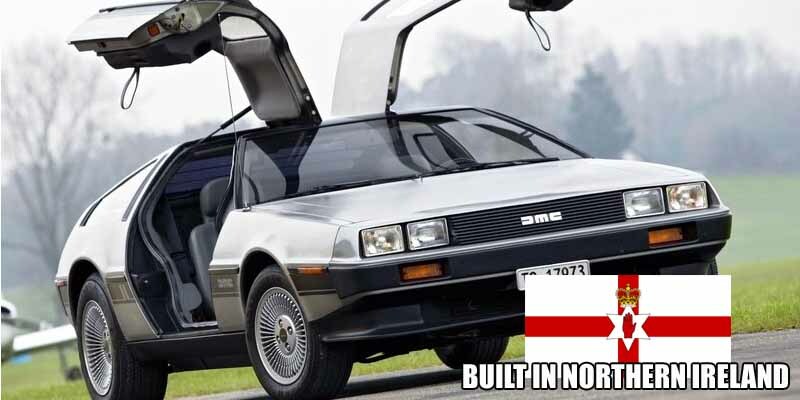 The DeLorean factory opened up there in 1980, bringing 2500 jobs with it.